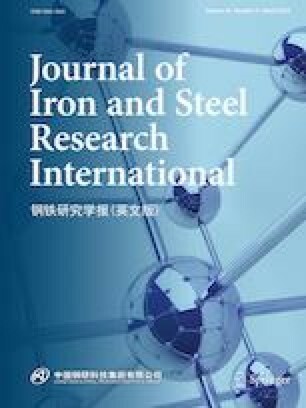 The effects of reduction in area (RA) per pass during caliber rolling on microstructure and strain distribution of twinning-induced plasticity steel have been investigated to find solutions to make a more homogeneous material along the radial direction for wire rod applications. The steel wires subjected to an average RA per pass of 2.5% (skin pass caliber rolling) and 10.0% (conventional caliber rolling) were analyzed. The skin pass caliber-rolled wire was characterized as a duplex fiber texture of major <111> and minor <100>, and the textures were almost same at/between center and surface area, which is totally different from those of conventional caliber rolling and wire drawing. The skin pass caliber rolling led to more homogeneous microstructure and mechanical properties along the radial direction in comparison with the conventional caliber rolling and wire drawing due to the more homogeneous Hall–Petch hardening, dislocation hardening, and texture behavior with area, resulting in higher formability.